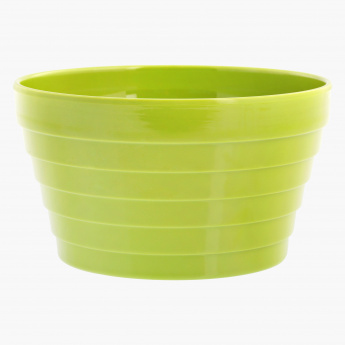 Sit with this bowl filled with popcorn and enjoy a great time watching movies with your friends. 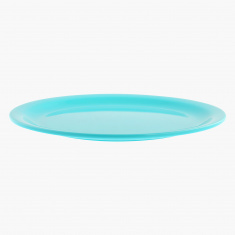 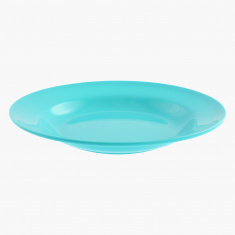 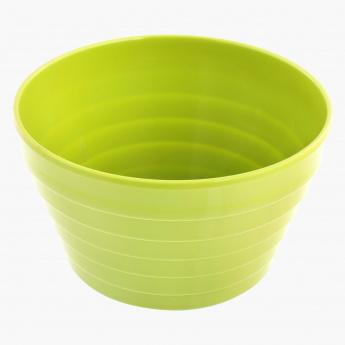 It is big enough to accommodate your food and is hard and durable. 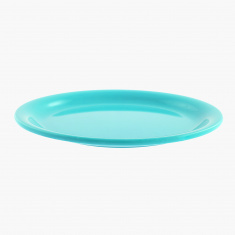 Made of melamine it is food safe.